Ohatchee, AL 36271 Award Ceremony to follow. is open to the public daily from 8:00 am to dusk. Food, fun, door prizes, awards- bring the entire family! 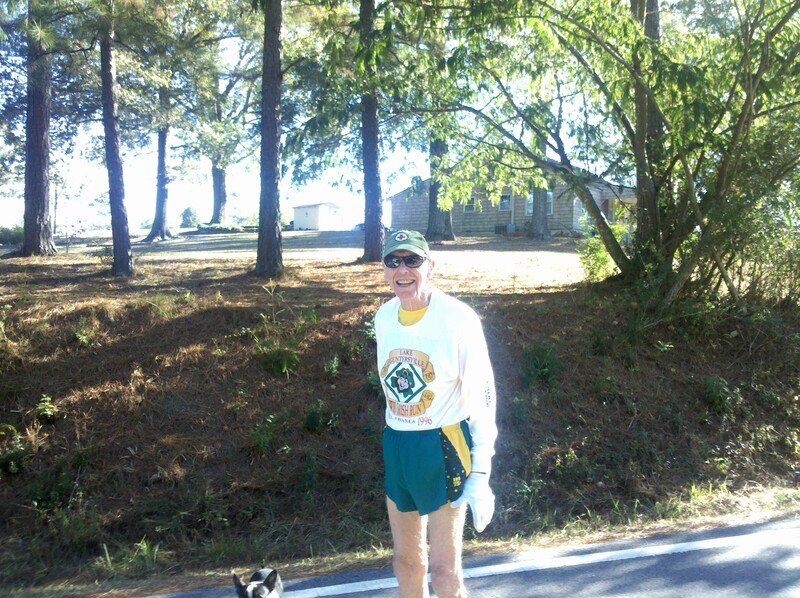 An Anniston Runners Club Grand Prix Event. 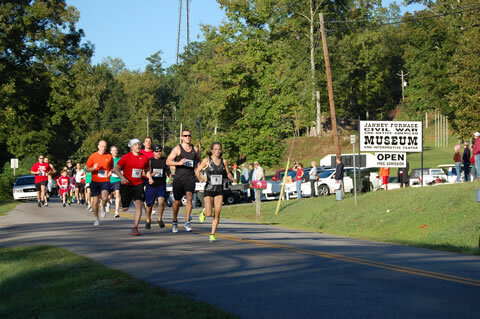 Race Day registration will be between 6:30 AM & 7:30 AM at Janney Furnace Museum 145 Janney Road, Ohatchee, AL 36271. 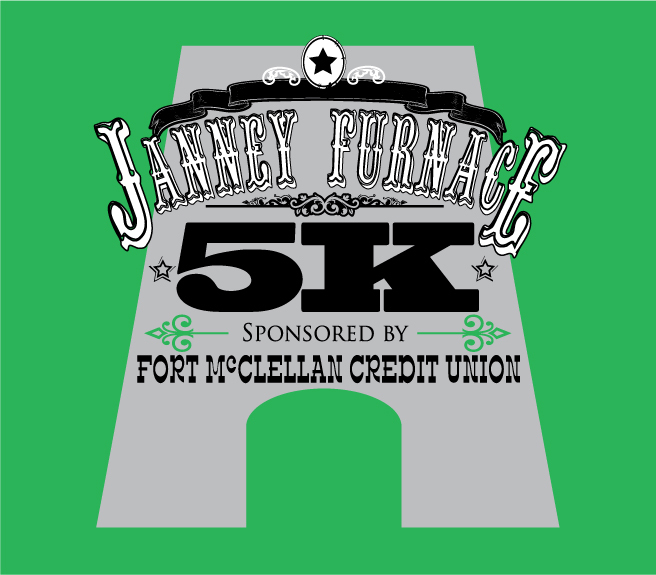 Please pre-register by October 12 to guarantee a long sleeve tech shirt. 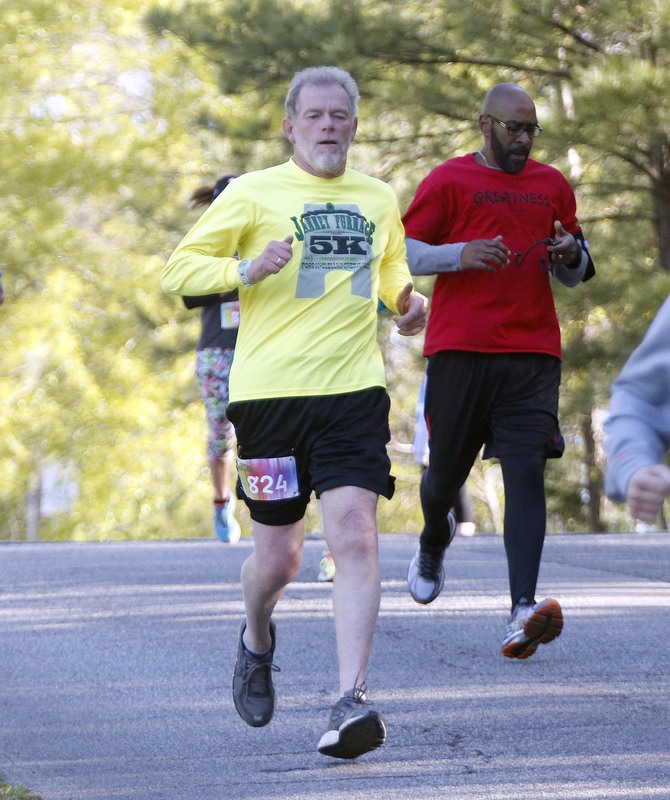 On race day, shirts available while supply lasts. 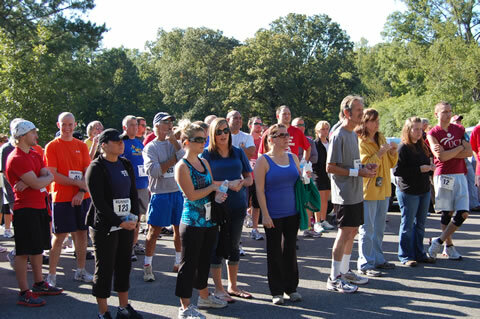 Top three male & female finishers will receive an overall award. Awards will be given to the top 3 winners in each age category, male & female.